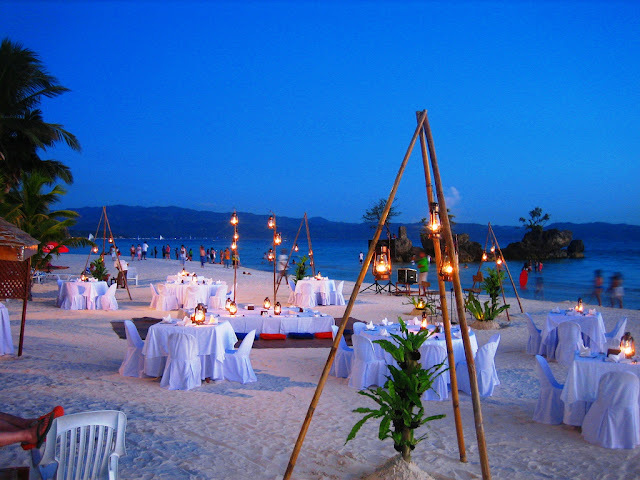 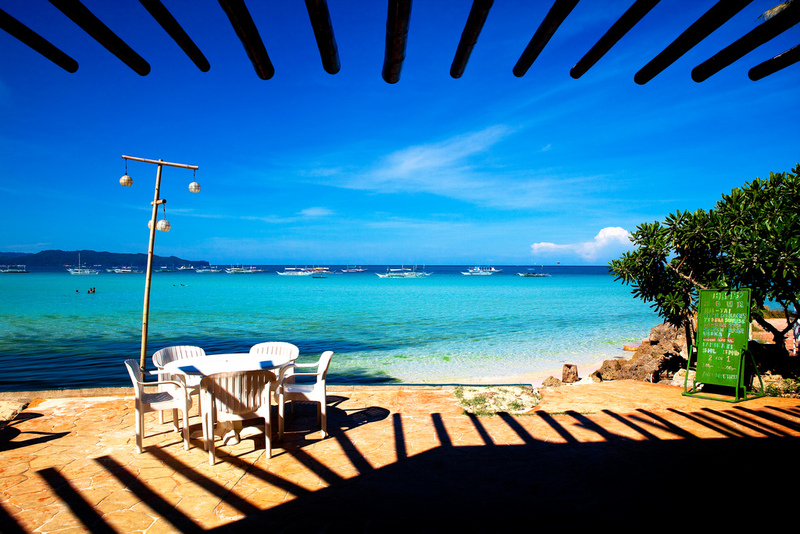 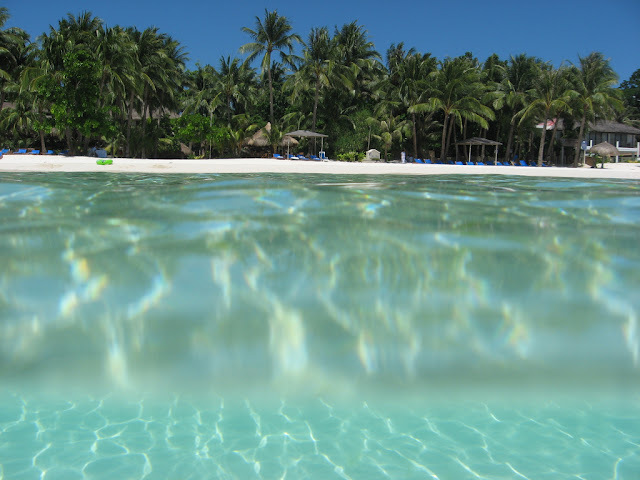 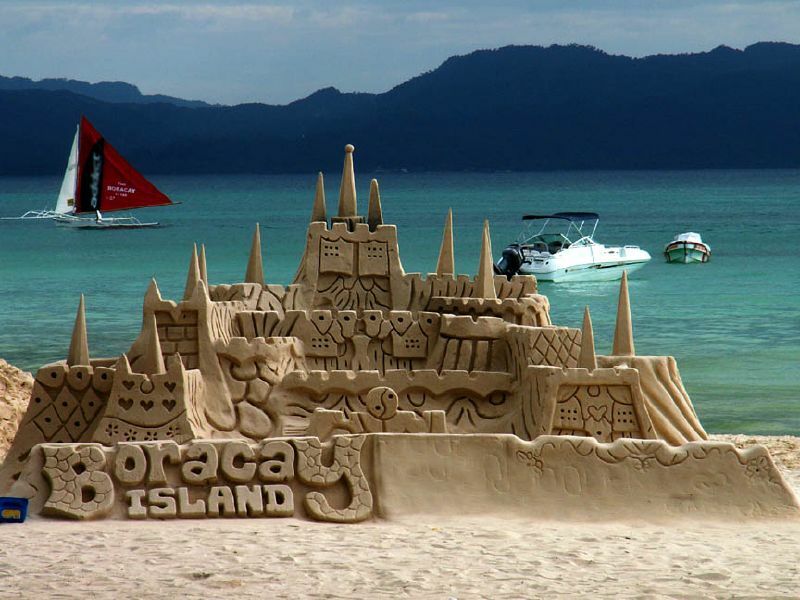 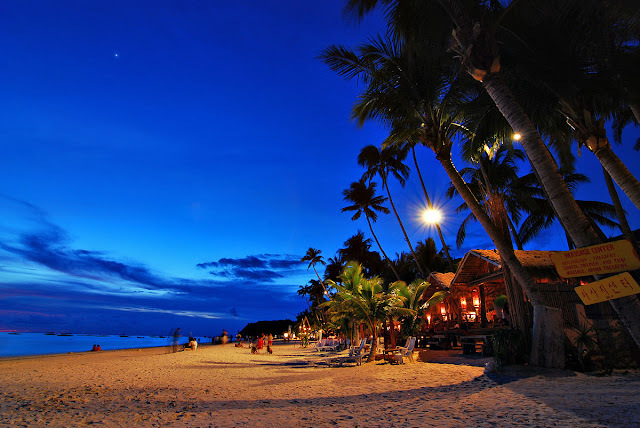 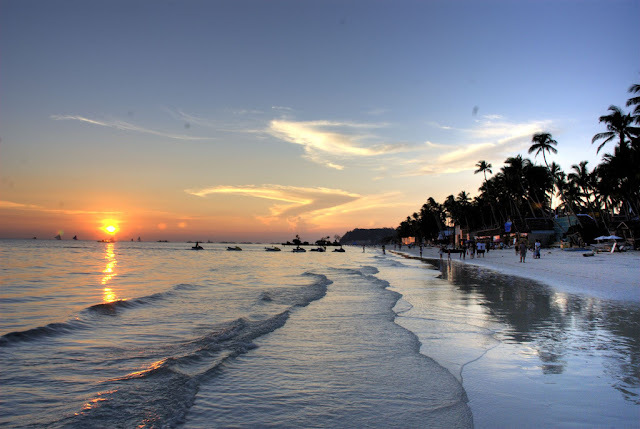 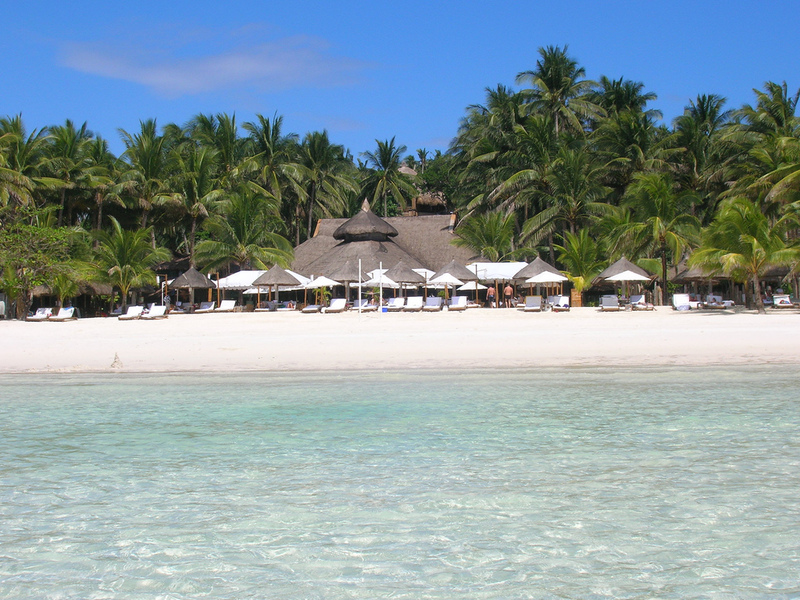 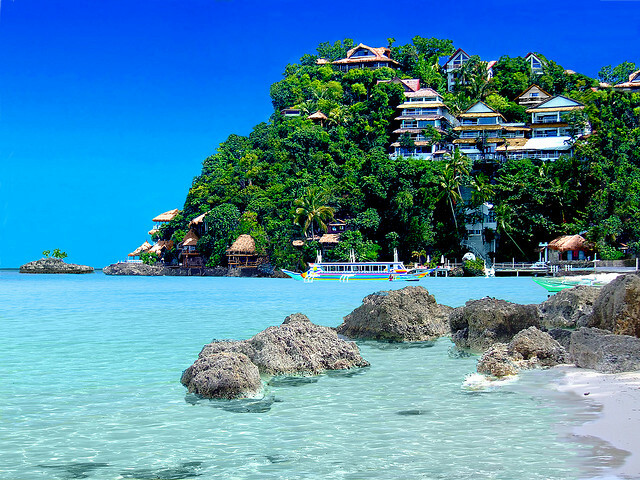 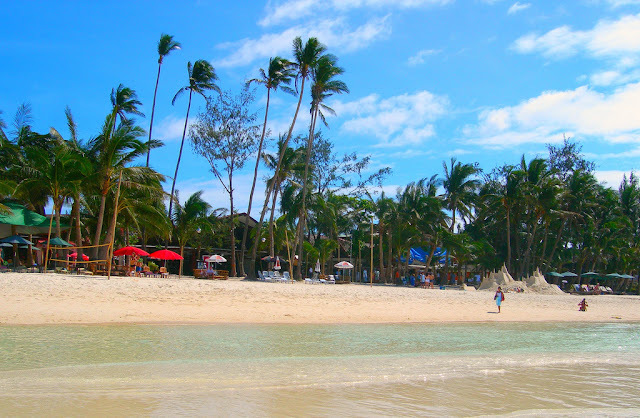 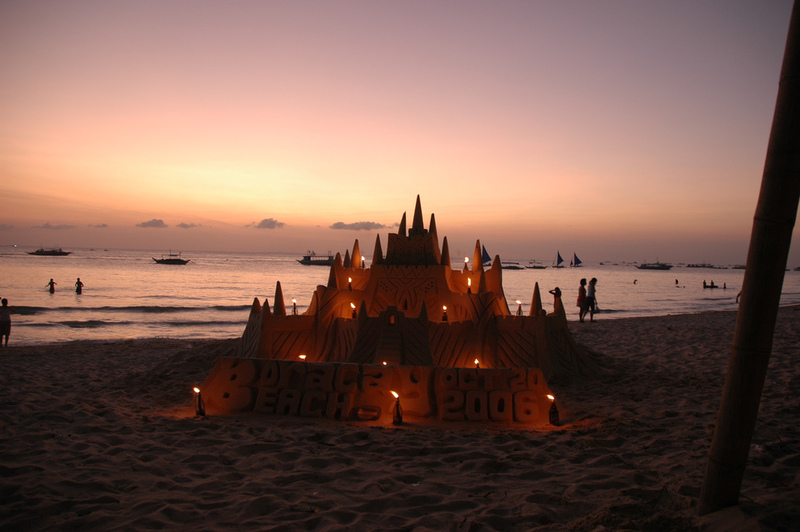 Boracay is a beautiful island of the Philippines located approximately 315 km (200 miles) south of Manila and 2 km off the northwest tip of Panay Island in the Western Visayas region of the Philippines. 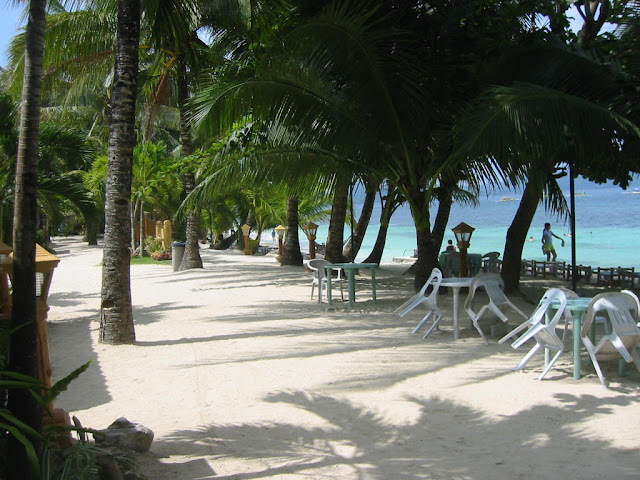 Boracay beautiful beaches - the famous white beaches of the island of Boracay regularly appear in those, "Best beaches of the World" lists. 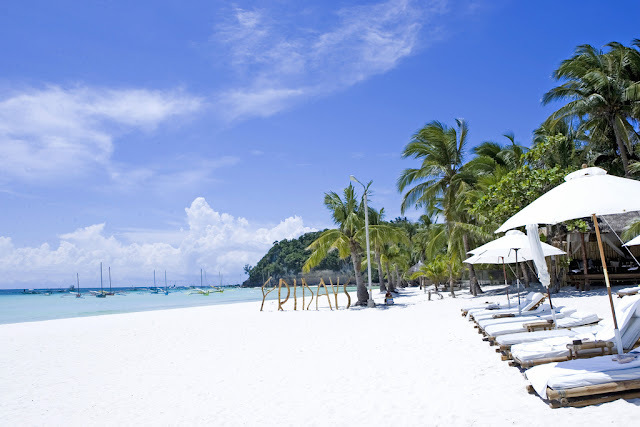 Although unchecked tourist development did have the authorities declare the beaches contaminated and unsafe, the beaches have since been found to be at acceptable levels of pollution and look pristine (You can look, but don't touch). 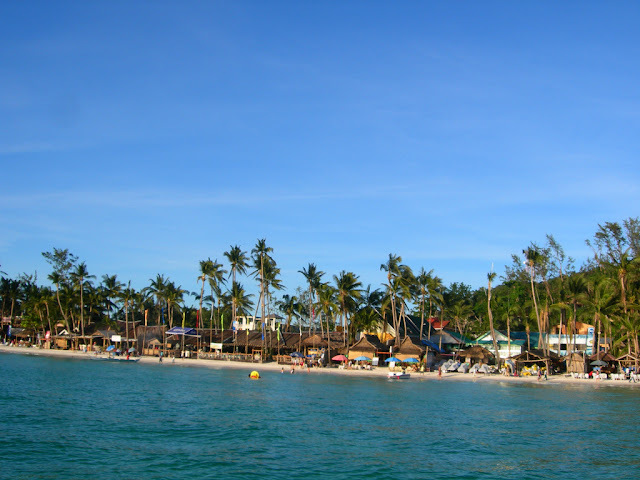 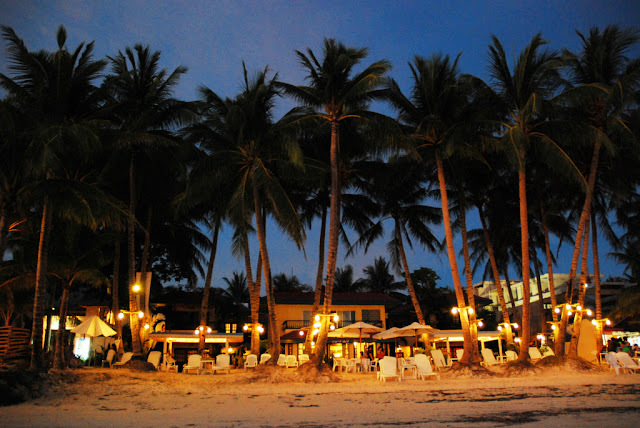 Boracay is a beautiful island,accessible for all types of bugets.Here u can find a numerous hotels,luxury villas and budget accommodation.